Am I a first-time buyer? The definition of first-time buyers is defined in the Oxford dictionary; ‘A person buying a house or flat who has not previously owned a home and therefore has no property to sell’. However, this isn’t completely true, in some instances if you are in a couple and one of you already own a house or a flat but the other partner doesn’t you may still be entitled to purchase a home with the benefits of a first-time buyer. 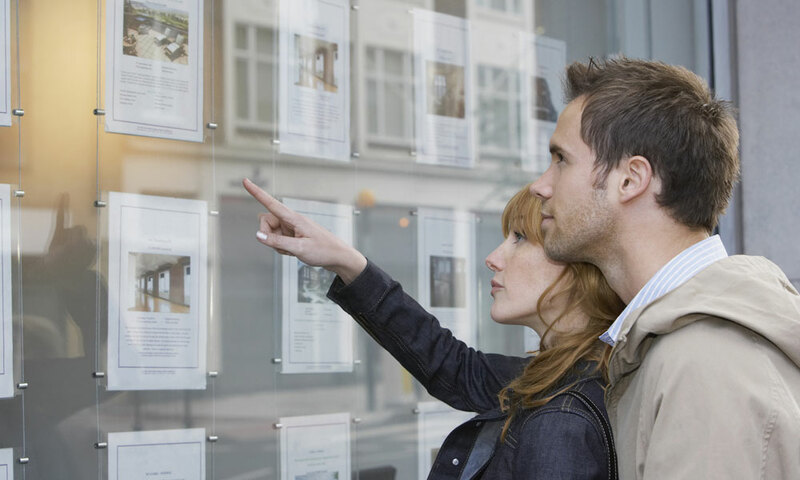 What are the benefits of a first-time buyer? The government have formed a scheme for first-time buyers to purchase their first home with high loan to value and low deposit mortgages. It is now possible to purchase a home with only 5% deposit as long as the salary matches the criteria for the 95% mortgage. Along with the ability to purchase a home with 5%, the government have also rolled out a scheme where there is no stamp duty for first buyers purchasing a home under £300,000 and a discounted rate of up to £500,000. Can my parents help me buy a home without actually using their money? There are also many lenders now out there providing guarantee mortgages where the savings of mums and dads who hold on to their savings instead of handing it out to their kids. These guarantee mortgages are used to allow their kids to access lower interest rates and higher LTV’s. Talk to the team at Rosebank today to help you through the process of purchasing a home. Can I Still Get a Buy To let Mortgage If…. ?